At Tullamore D.E.W. we believe that the Power of Three creates a whiskey of greater complexity, balance, and unrivalled smoothness. 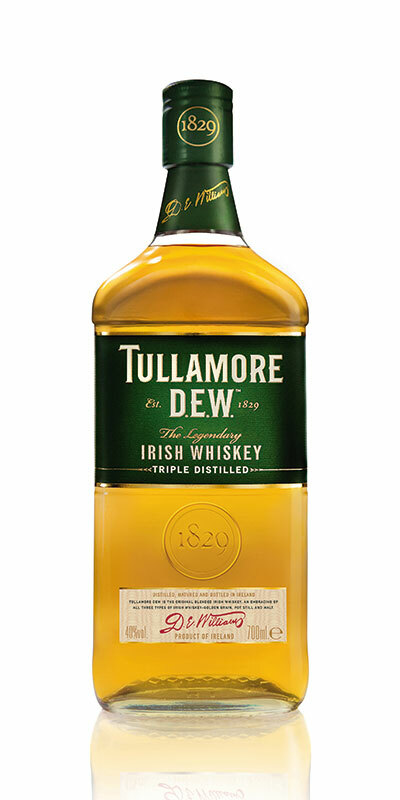 And Tullamore D.E.W. is the only whiskey to insist on the Power of Three at the three key stages of whiskey making.